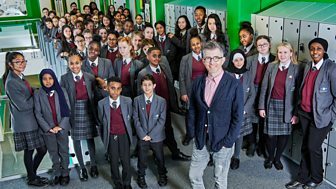 The school next to Grenfell Tower asks Gareth Malone to help pupils create a concert to mark the reopening of their building. They find they have a unique and moving story to tell. If you're inspired by Gareth's Choir, watch these clips to help you get started.